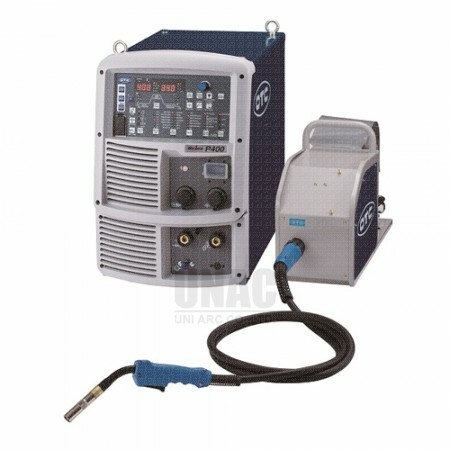 High speed Advanced Model with available modes: Low-spatter CO2/MAG, Low-spatter SUS MIG and CO2 (cored). 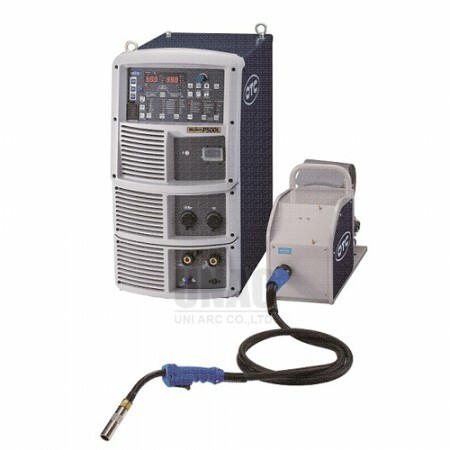 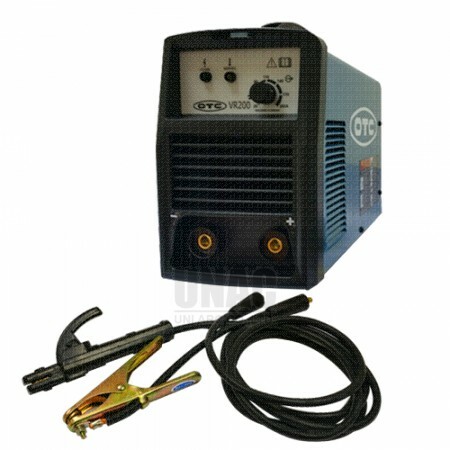 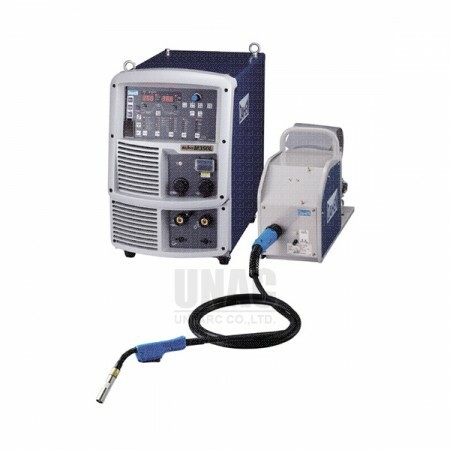 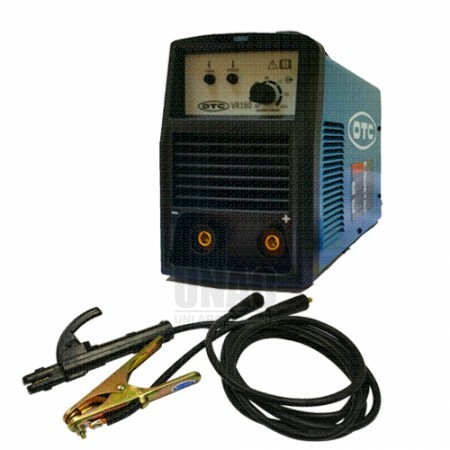 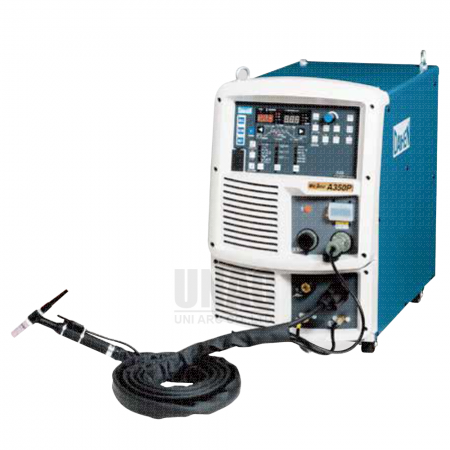 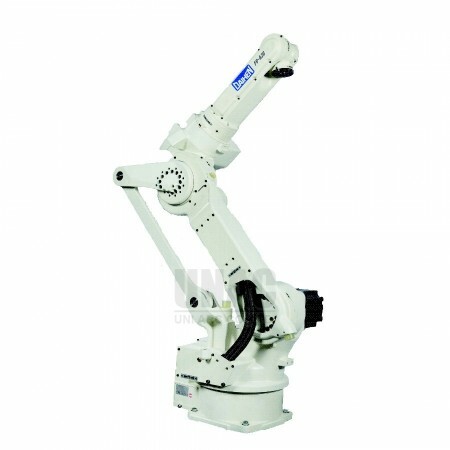 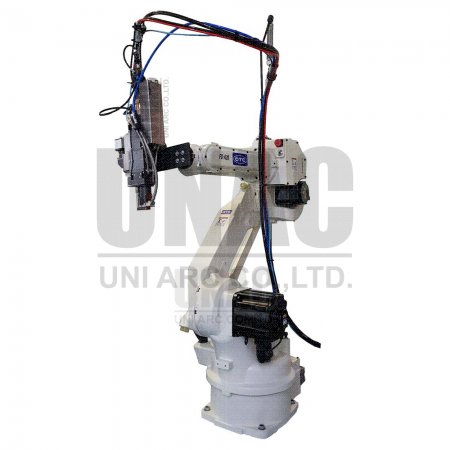 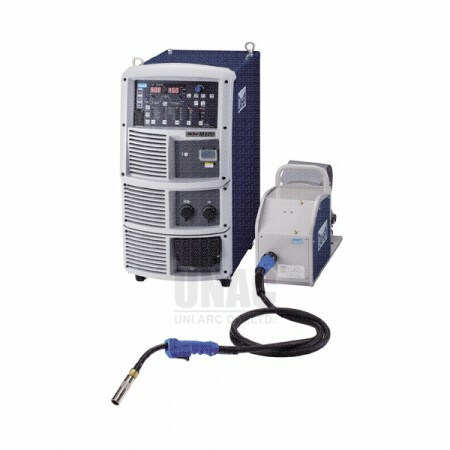 All-round model available for welding of steel, stainless and aluminum within a single unit! 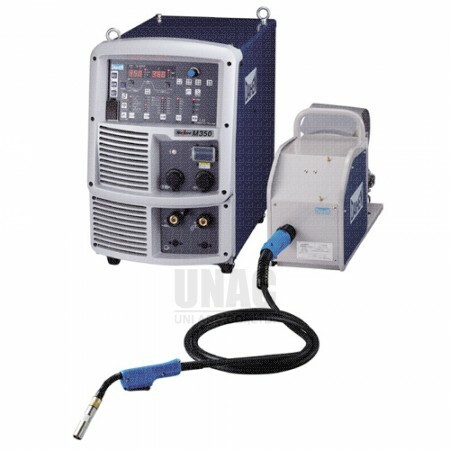 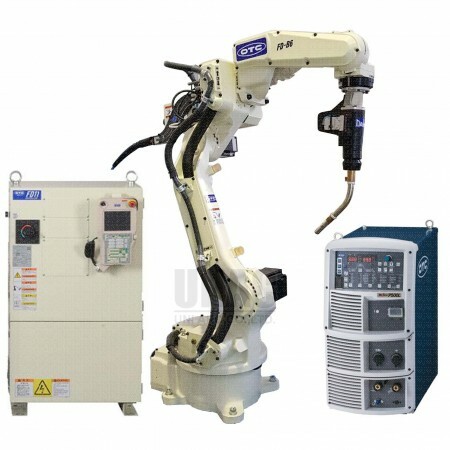 The high-end model achieving optimum welding performance for the welding of steel, stainless and aluminum.